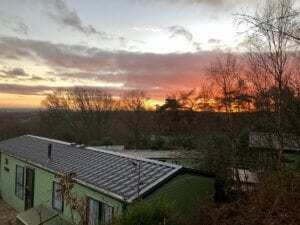 This photograph was taken as the sun set on the 1st of January 2019. A perfect day with a perfectly beautiful ending. The weeks between now until we open again in March can be fraught with ice & snow, lingering fog and damp, wet days, but for now it’s a pleasure to enjoy the sun strengthening a little and the sense that the earth is considering the possibility of Spring. There is even a reassuring sign that winter is moving on, that Spring will eventually come, as poking fresh through the cold earth are the first green signs of the snowdrops. 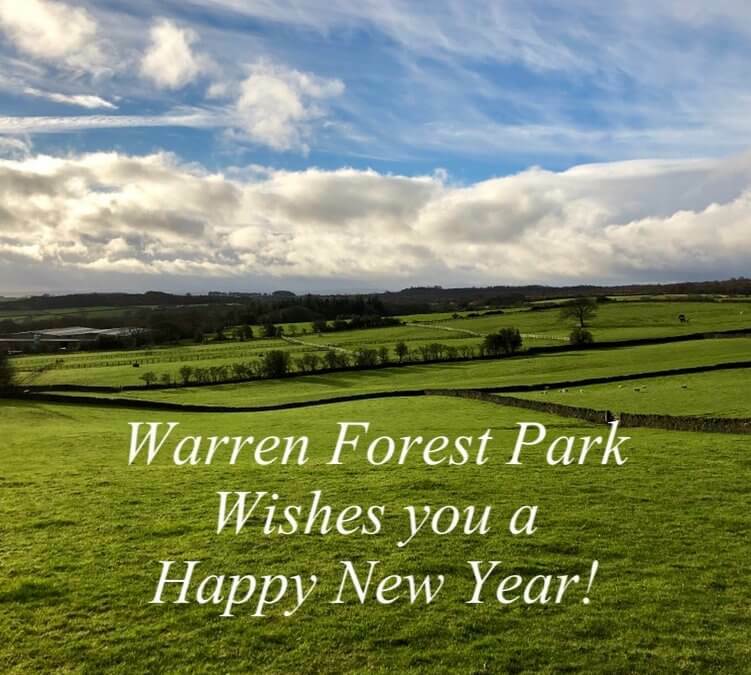 Here at Warren Forest in the very heart of Nidderdale we are embedded into the landscape. We are very much part of the nature that lives alongside us and the winter weather deeply affects that. The weather conditions will determine the work that will or will not get done each day! It can lift your spirits and inspire a brisk walk or make you retreat indoors and hunker down. When you own a holiday home here at Warren Forest, one of the joys of a rural retreat is feeling that connection to the countryside. With no distractions from the every day duties and pressures of life at home you are free to really enjoy this area of outstanding natural beauty. As further signs of Spring (or snowstorms!!) arise I will take plenty of photographs to keep you updated. 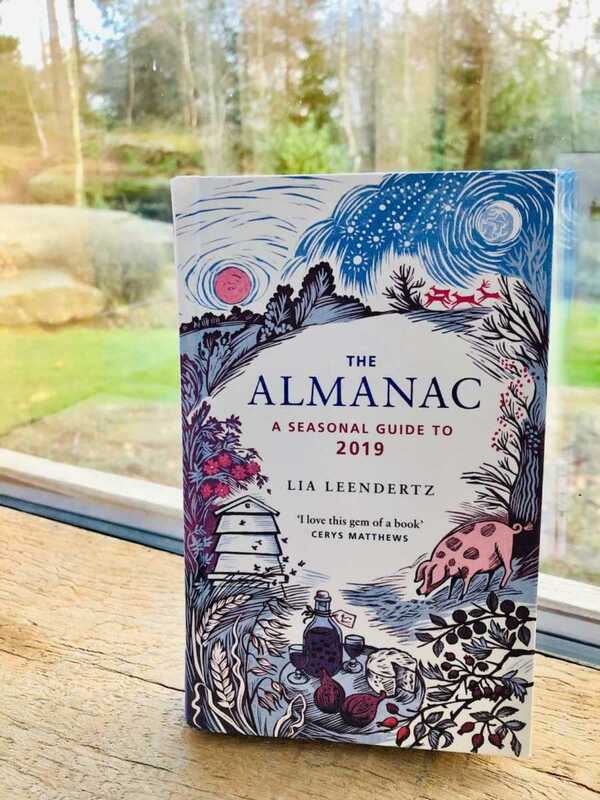 On this note, I would recommend this lovely little book The Almanac. It often inspires some of what you read here on the News Page and is a great companion to the seasons. Remember to take a look at Instagram & Facebook for further photographs!